With the Aquaman Blu-Ray being released in March, Warner Brothers has put out a listing of all the special features on the hit film starring Jason Momoa and Amber Heard, including a sneak peak at the upcoming DC film, Shazam! Take a look below and keep it tuned here because we will be giving away copies of the Aquaman movie later in March, so be sure to follow us on Twitter, Facebook and Instagram and sign up to get notifications when we post new blogs! 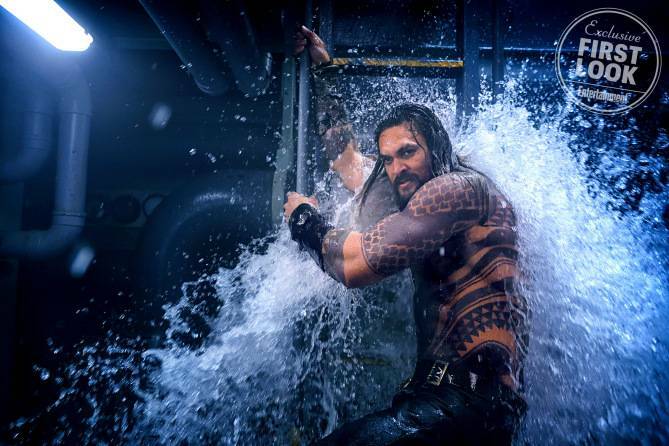 vast, visually breathtaking underwater world of the seven seas, “Aquaman,” starring Jason Momoa (“Justice League,” TV’s “Frontier,” TV’s “Game of Thrones”) in the title role. Jon Berg, Geoff Johns and Walter Hamada serving as executive producers. Wan’s behind the scenes team includes Oscar-nominated director of photography Don Burgess (“The Conjuring 2,” “Forrest Gump”), five-time editor Kirk Morri (“The Conjuring” films, “Furious 7,” the “Insidious” films) and production designer Bill Brzeski (“Furious 7”). They are joined by costume designer Kym Barrett (“The Matrix” trilogy, “The Amazing Spider-Man”) and composer Rupert Gregson-Williams (“Wonder Woman”). 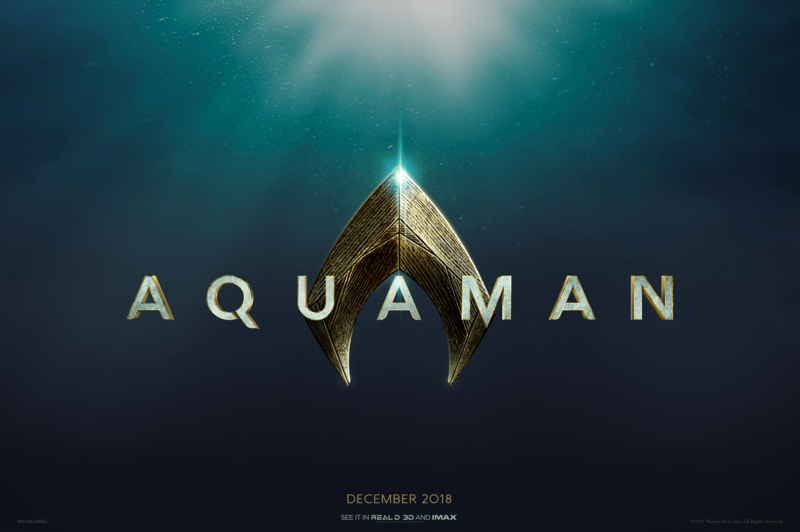 Warner Bros. Pictures Presents a Safran Company Production, a James Wan Film, “Aquaman.” The film will be distributed worldwide by Warner Bros. Pictures, a Warner Bros. Entertainment Company. All versions of “Aquaman” will include a three minute sneak preview of “Shazam,” the upcoming live action feature film starring Zachary Levi as the DC Super Hero. The film will be released in theaters on April 5, 2019. “Aquaman” will also be available on Movies Anywhere. Using the free Movies Anywhere app and website, consumers can access all their eligible movies by connecting their Movies Anywhere account with their participating digital retailer accounts. Fans can also own “Aquaman” via purchase from digital retailers beginning March 5. Blu-ray and DVD disc packages from participating studios and enjoy them through Movies Anywhere. Movies Anywhere – your movies, together at last. services. For more information on compatible devices and services go to wb.com/digitalmoviefaq. Consult a digital retailer for details and requirements and for a list of digital-compatible devices. and digital media in the form of electronic sell-through and video-on-demand via cable, satellite, online and mobile channels, and is a significant developer and publisher for console and online video game titles worldwide. WBHE distributes its product through third party retail partners and licensees.